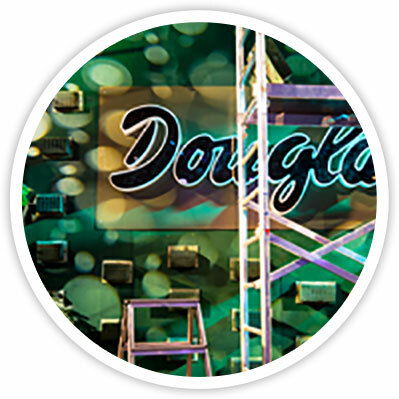 In addition to our consistent creative capabilities, our team distinguishes itself through its individually-selected set design portfolio. We are constantly on the lookout for the newest trends, so your event is up-to-date at all times for all possibilities. 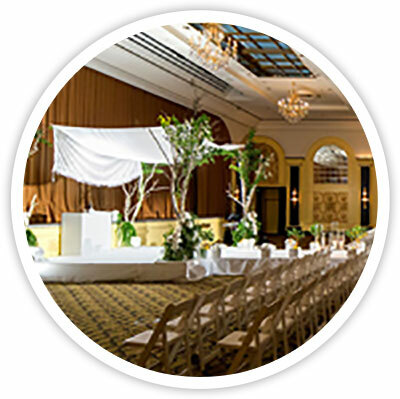 For more than a decade, our goal has been to design and throw the perfect event for our clients. Our experts guide you through the whole process and let you be involved in each part of the project whenever you’d like. We dig deep in our bag of tricks, set details deliberately in the limelight, and use eccentric materials – whatever is necessary for everyone to get goosebumps. 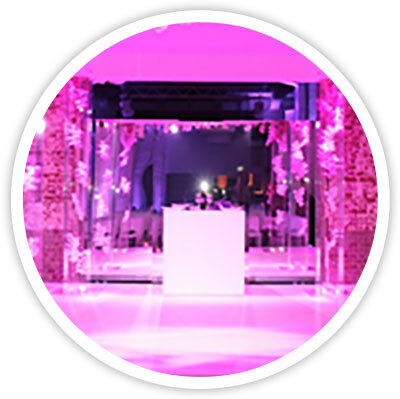 Whether for extravagant weddings or for unforgettable bar mitzvahs, our decorative constructions have no boundaries – anything that doesn’t exist we will create. Our treasure chest is filled with countless ideas, so the perfect set design becomes a reality.